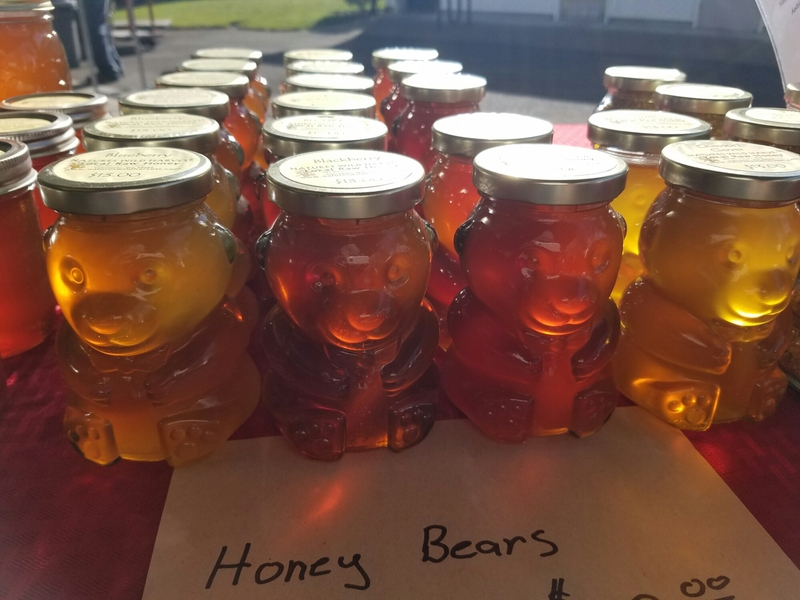 Fall in love with food at the Lloyd Farmers Market today! Try a swoon-worthy breakfast crepe from Cafe de Crepe, a tamale handmade with love from Mixteca, and small-batch roasted coffee from Intent Coffee Roasting. 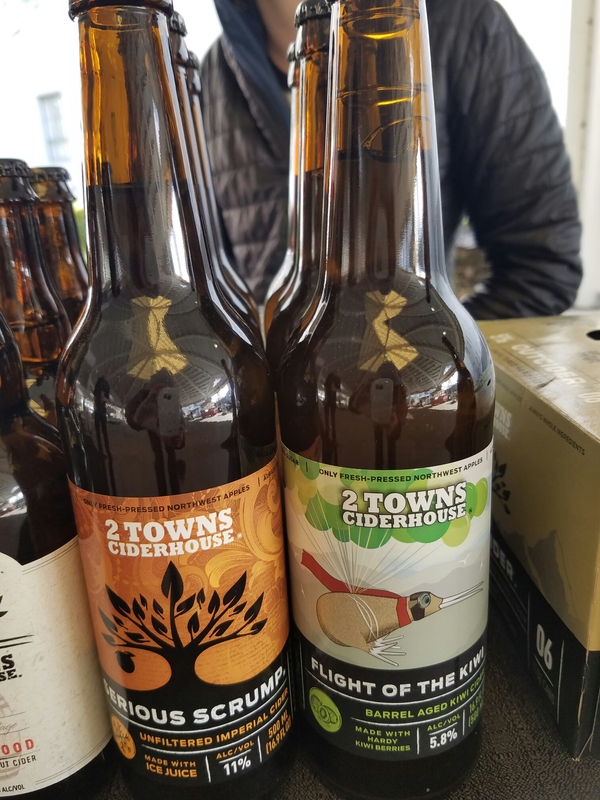 Sweeten your day, or someone elses, with a local honey bear and liven things up with a refreshing hibiscus tea or new seasonal hard cider from 2 Towns Ciderhouse. 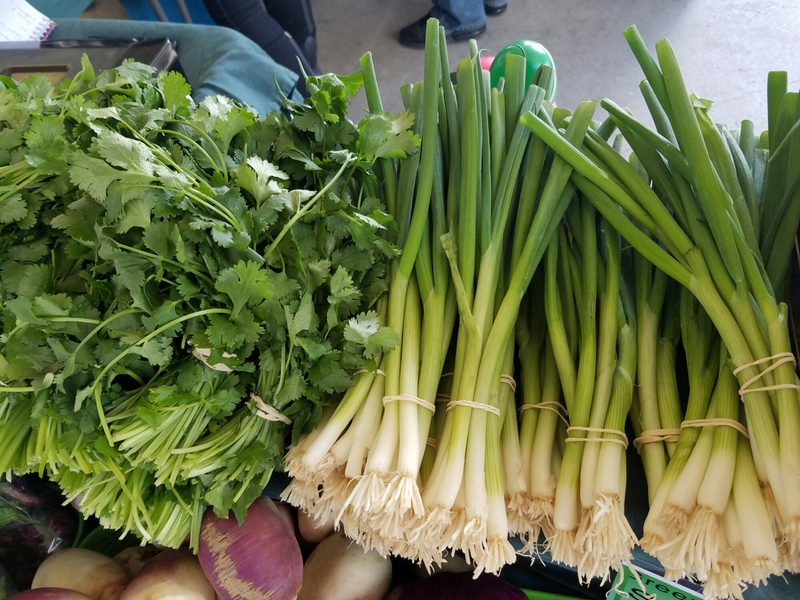 ← It’s February at the Lloyd Farmers Market!